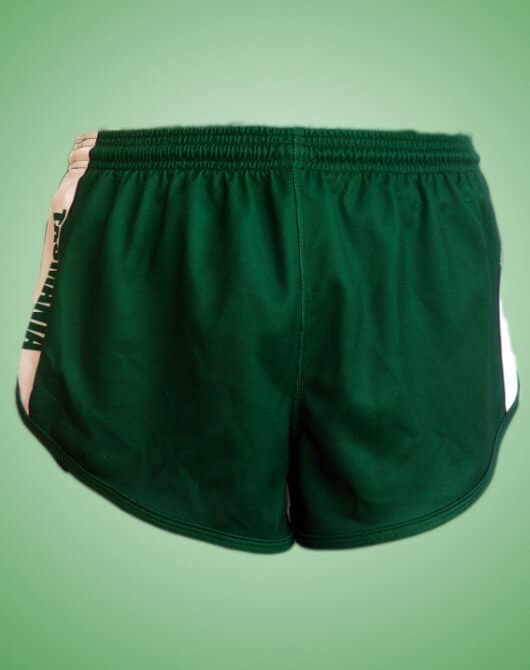 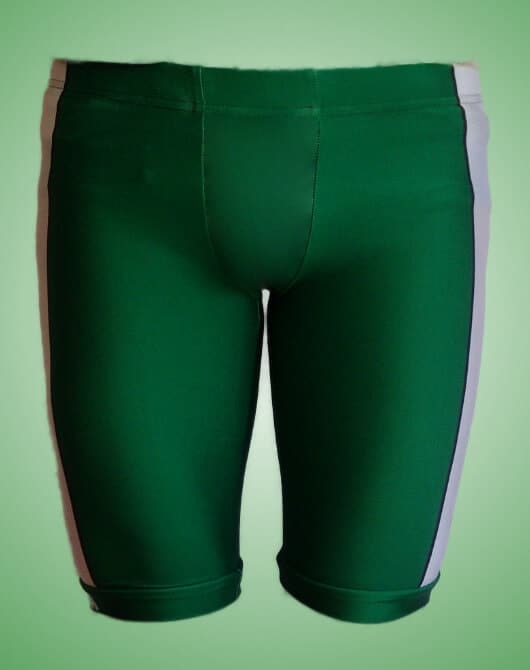 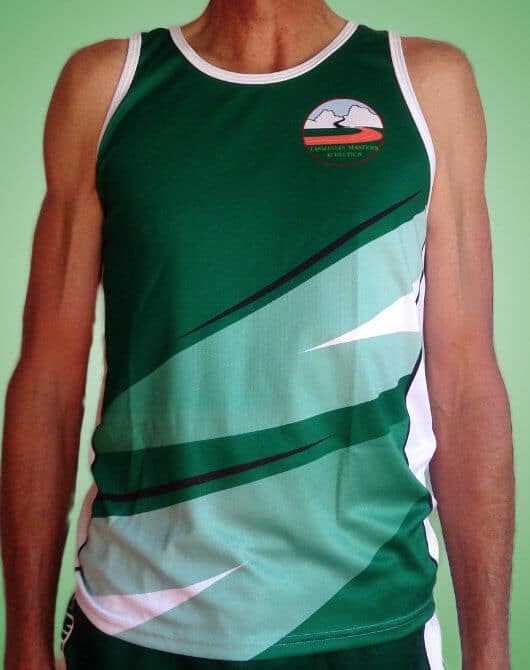 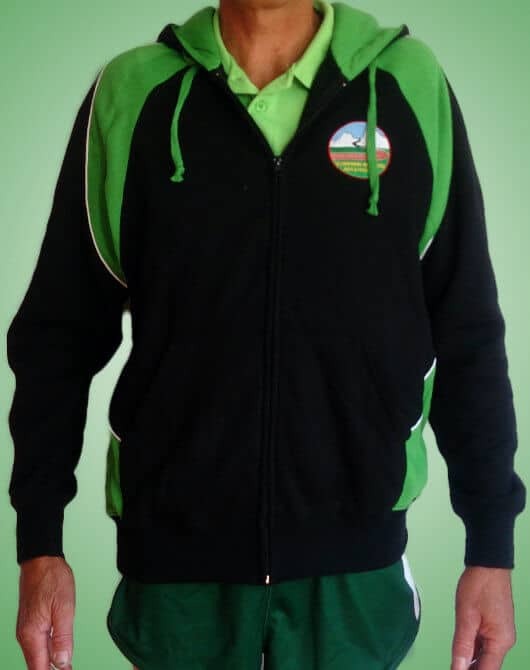 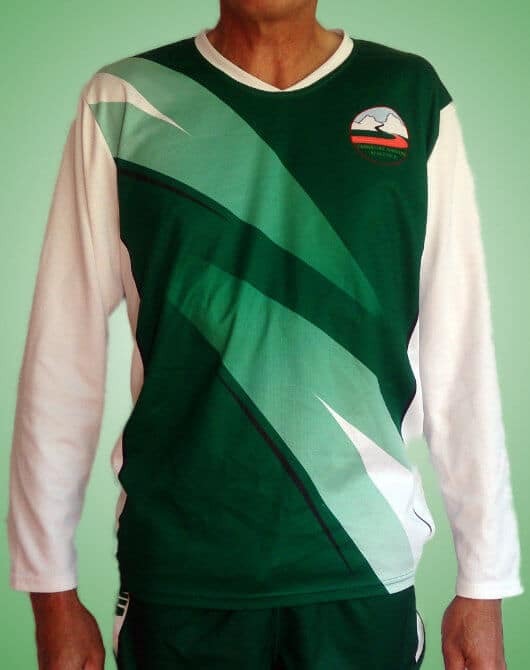 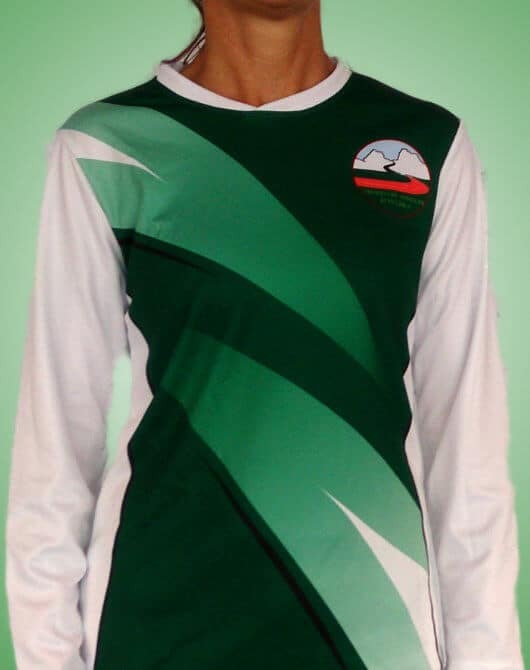 TMA members are required to wear the current Tasmanian Masters Athletics uniform when competing in any Australian Masters Athletic Championship event. 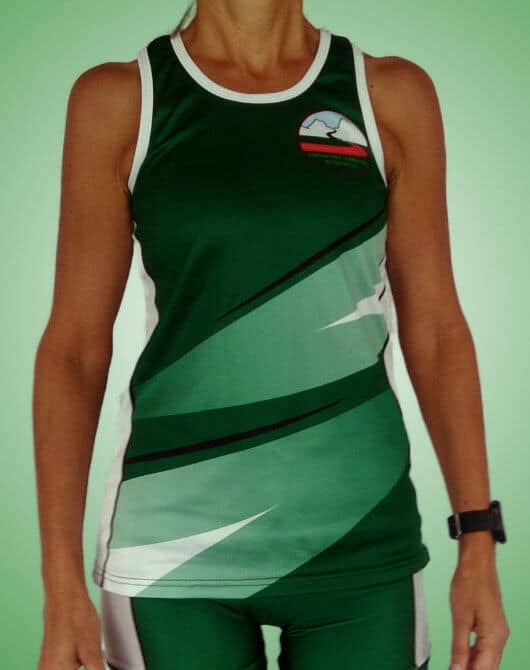 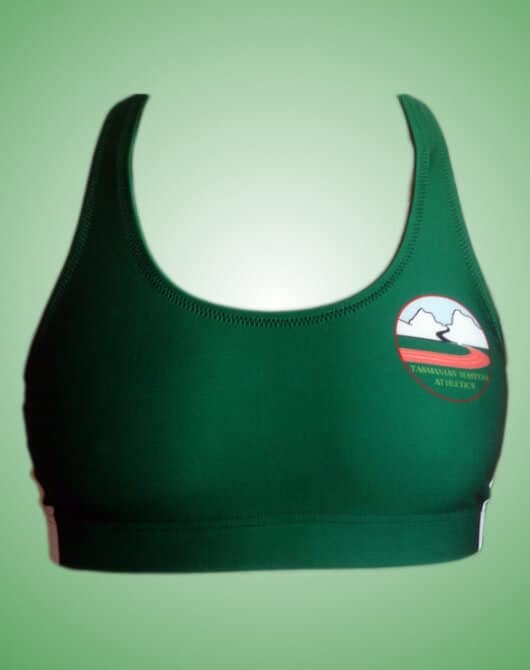 It is also required to be worn in Tasmanian interclub competitions and in our state championships where we combine with Athletics South and Athletics Tasmania and represent Masters alongside other clubs. 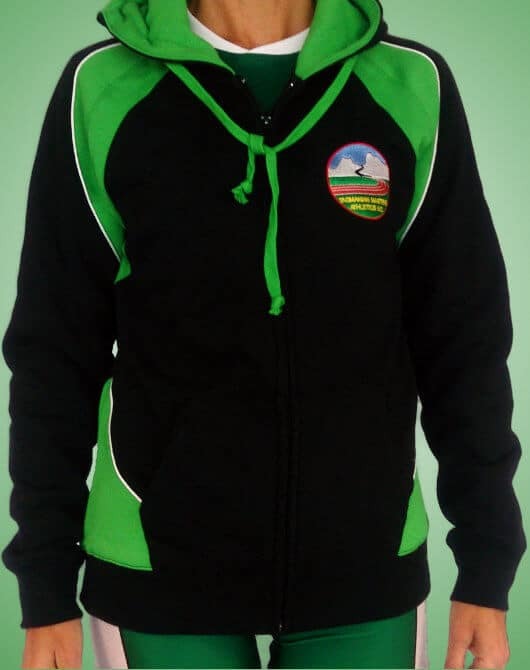 Make your purchase and check out below.